African mobile users have spent an average of over four million hours reading books on their mobile phones so far in 2018, representing a 32% increase from 2017.This is according to a survey conducted by Web browser company, Opera Mini, in partnership with global literacy non-profit, Worldreader, in light of World Literacy Day on 8 September. The study reveals that Nigeria, SA and Ivory Coast are the countries with the highest mobile and online reading populations in 2018.Furthermore, 65% of mobile readers on the continent are men, while 35% are women. The study reveals women in African countries are as tech-savvy as men, when it comes to browsing the Internet using their mobile phones. Women are using their browsers as often as men; with the majority of female survey respondents in Kenya and Nigeria (60%) stating they access their mobile browsers more than eight times a day. Furthermore, women tend to spend 11.5 minutes reading on average, while men read 6.5 minutes per session, making women more frequent readers. “On average, there are more than 414 000 monthly e-book readers across the African continent, with most readers preferring books related to love and romance, especially those that come from local authors and publishers,” it notes. “Mobile technology is significantly advancing literacy and learning in underserved communities around Africa. 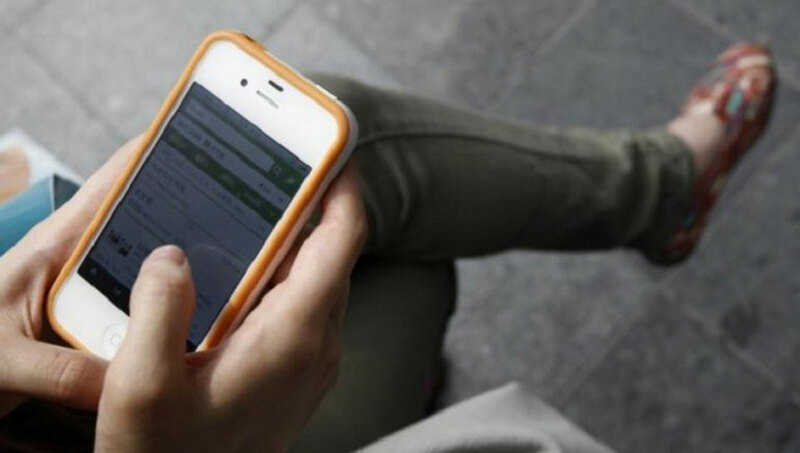 Affordability of mobile phones together with the data saving technology have been key to the increase in access to free electronic books,” it points out. According to Zenith’s Mobile Advertising Forecasts 2017, in 2018 around 66% of individuals in an array of 52 developed and developing countries, including SA, will own a smartphone. This number, according to the report, represents a 63% increase from 2017 and a 58% increase from 2016. According to the latest report of Groupe Sp’eciale Mobile Association (GSMA), “The Mobile Economy Sub-Saharan Africa 2018”, at the end of last year, there were more than 444 million unique mobile subscribers and 250 million smartphone users in Sub-Saharan Africa. These numbers represent a big opportunity to bring reading to millions in the region through technology, says GSMA.